The iconic outdoor company’s new visual identity extends to branded stores. Long known as an outdoor manufacturer catering to the luxury market, Brown Jordan is in the midst of a comprehensive rebrand designed to attract a new generation of consumers. 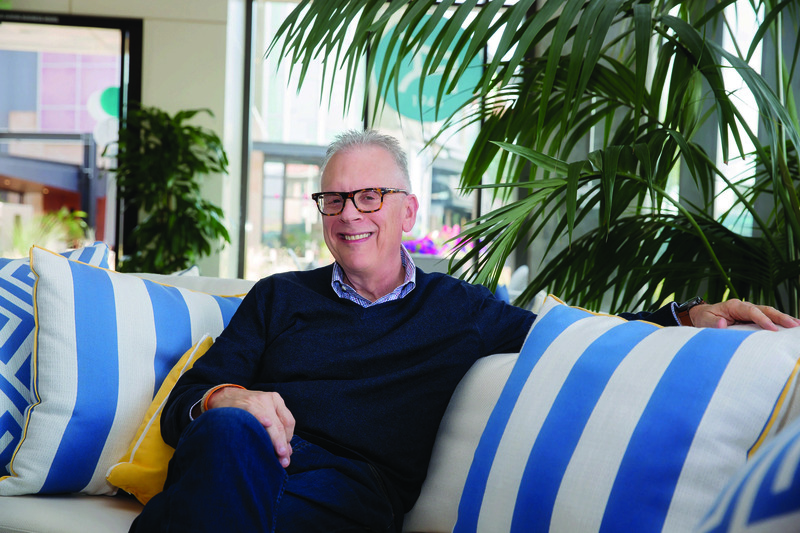 “It’s about creating space for people to come together, connect with family and friends, create memories and pass down traditions from generation to generation,” says John Wojcik, Chief Marketing Officer for Brown Jordan’s parent company, Brown Jordan International. 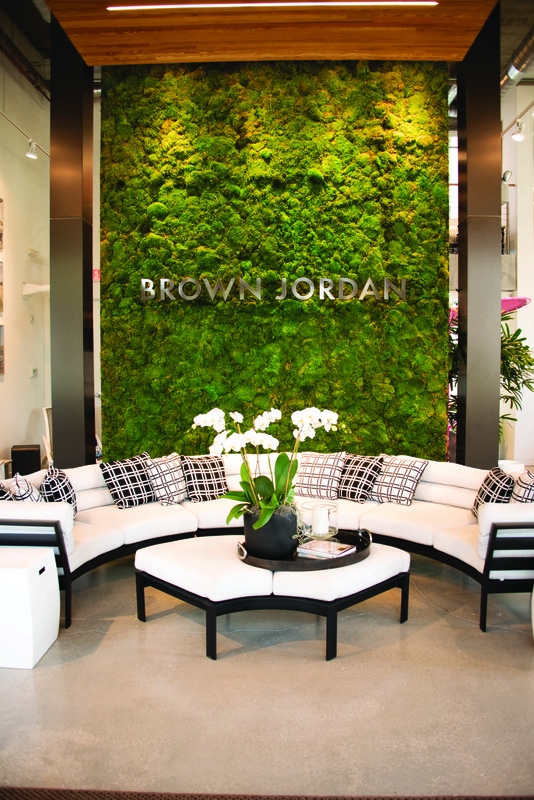 Brown Jordan operates showrooms across the country. 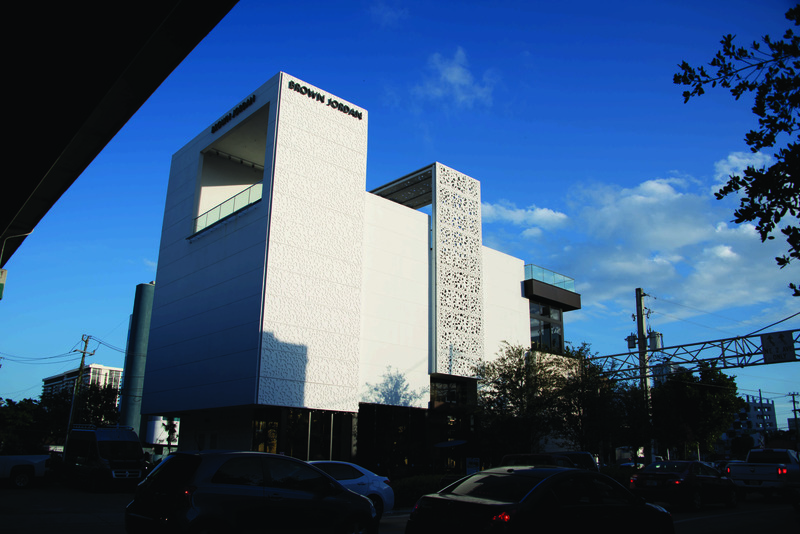 Its Miami showroom was recently completed in the city’s design district and caters to the trade. Brown Jordan's newly-completed Miami showroom.